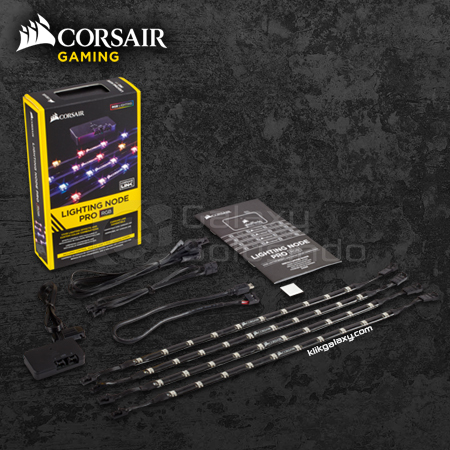 The CORSAIR Lighting Node PRO provides effects and vivid illumination of your PC. 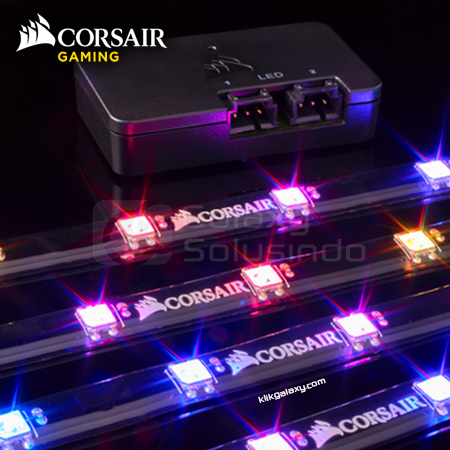 The CORSAIR Lighting Node PRO provides individually addressable RGB lighting with software control for unique lighting effects and vivid illumination of your PC. 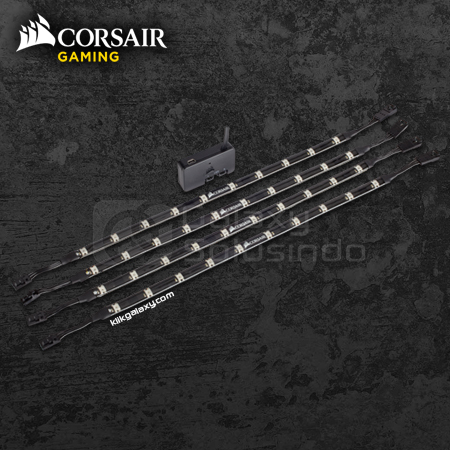 Control four individually addressable RGB LED strips and up to six HD RGB or SP RGB fans (sold separately, fan RGB LED hub required) simultaneously. 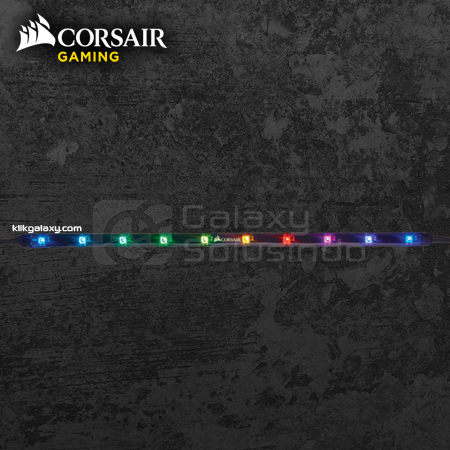 Each RGB LED strip is independently controlled - display different lighting effects and animations on each strip separately. 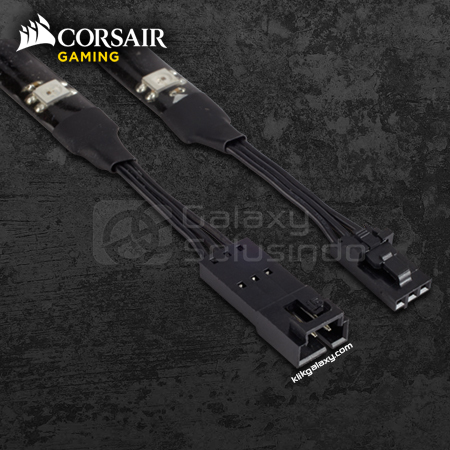 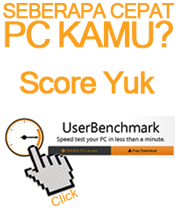 No special interface or additional hardware is required to use the Lighting Node PRO to its full potential; plug it into an available USB 2.0 header on your motherboard. 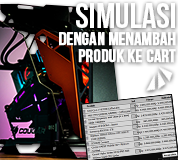 Combining the CORSAIR Lighting Node PRO and LINK software give you full control over your case lighting right from your desktop.